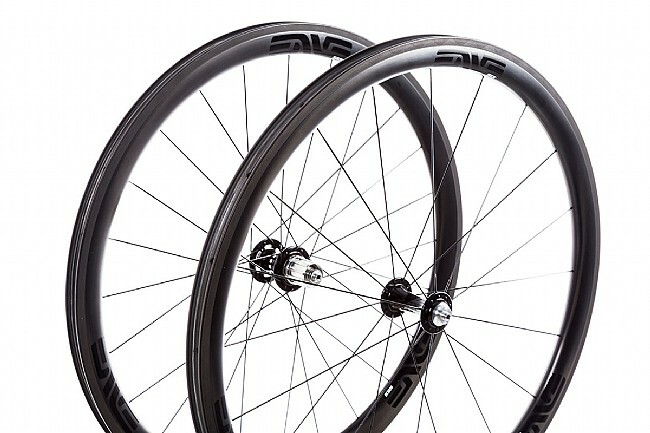 ENVE's ultimate all-around wheelset has been even further refined with the 2017 ENVE SES 3.4 Carbon Clincher Wheelset. 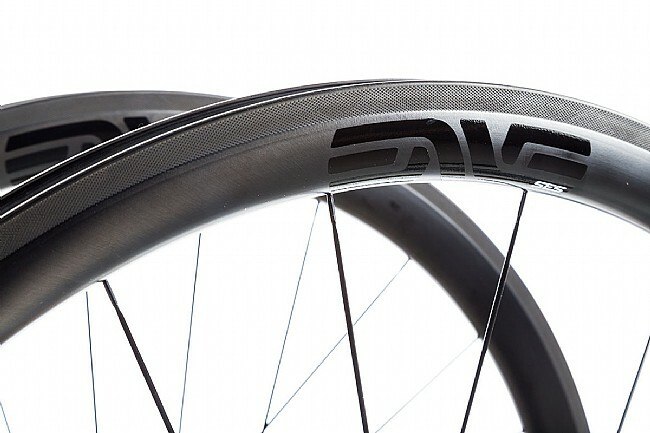 A holistic redesign of the rim profile has resulted in a 21 mm inner-width that's optimized for 25 mm tires and tubeless compatibility. 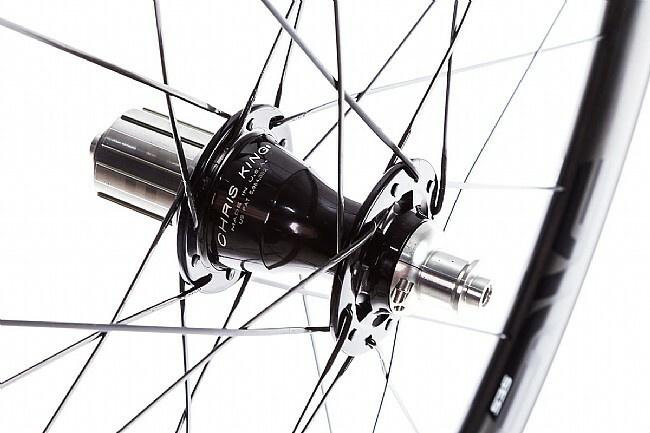 In the pursuit of a balance between aero, rolling efficiency, and stability, the updated shape is 38 mm deep x 29.75 mm wide in the front and 42 mm deep x 29 mm wide in the back. 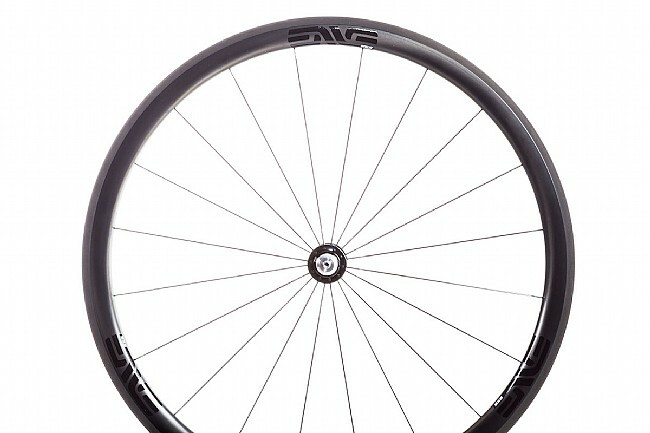 They're also as much about braking as they are about acceleration and max speed, featuring an improved molded-in brake-track texture to give it 30% increased performance that stops equally well in the wet or the dry. 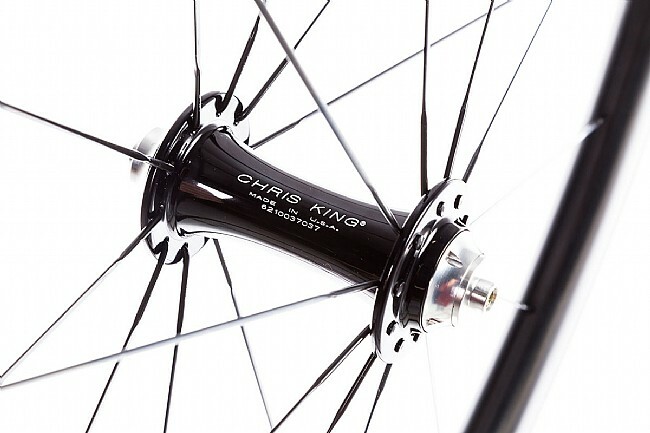 This version is laced to the revered Chris King R45 road hubs that use their signature RingDrive™ freehub mechanism for drag-free engagement and their in-house manufactured bearings that Chris King are so well known for.